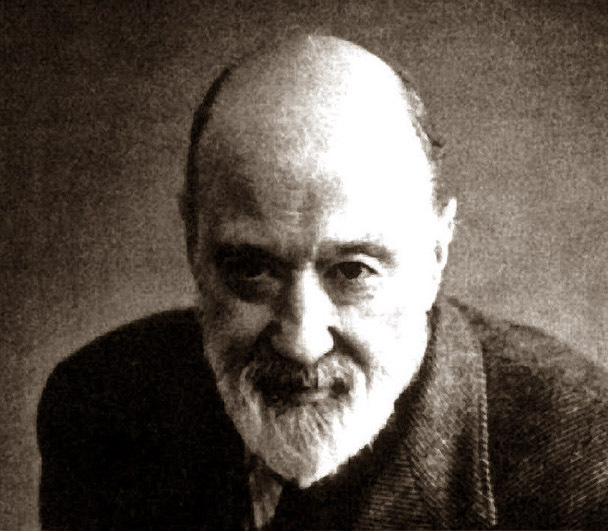 Boston Philharmonic’s encampment at Symphony Hall on April 26th at 8:00 will celebrate the 40th anniversary of the ensemble with an unusual pairing: Ives’s Third with Mahler’s Fifth. 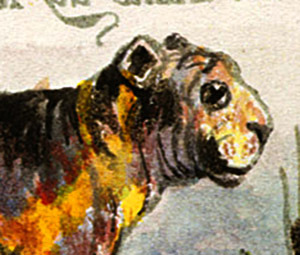 In “Tyger Circus,” mezzo-soprano Krista River, baritone Keith Phares and pianist Linda Osborn will offer 18 musical settings of William Blake’s eponymous poem. WordSong, Boston’s singular interactive concert organization, will be marking its 10th anniversary at First Church Boston on Friday, April 26th at 8pm. We co-founding composers [Howard Frazin and Tom Schnauber] have spent the last 10 years exploring the idea that all listeners have an intuitive musical understanding. The unique concert format presents a collection of new settings of the same poem, usually something well-known to the general public, and performs each piece in tandem with a conversation that has the audience telling musicians and composers what they hear. In the past decade, what audiences heard from us and what we heard from audiences has been the inspiration for more than 70 concerts featuring 12 different programs presented in Boston and throughout New England, as well as in New York, Washington, Minneapolis, and as far away as Vancouver and Bulgaria. The friends and colleagues of the late composer, conductor, educator and ALEA III founder (1979) will memorialize him with performances of his works, a slide show, displays of photos, music scores and other memorabilia. Theodore Antoniou embodied a selfless commitment to promoting the future of music. 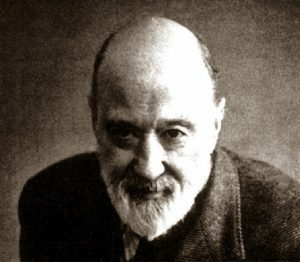 He contributed in extraordinary and unprecedented ways to the training of thousands of composers and performers worldwide. Gifted, charismatic and always kind, he touched and changed the lives of everyone who had the good fortune to meet and work with him. On Saturday at 1:00 at Annunciation Cathedral, 514 Parker Street, His Eminence Metropolitan Methodios will preside over the memorial service. Yehudi Wyner, composer, pianist, professor emeritus Brandeis University; Samuel Headrick, composer, associate professor, Boston University; Apostolos Paraskevas, composer, guitarist, professor, Berklee College of Music will offer eulogies. 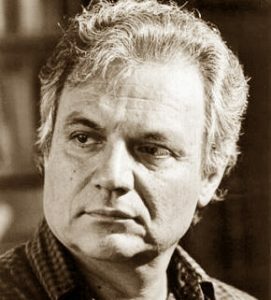 Then some of Antoniou’s signature works will be heard: Aria from the 1986 film “The Girl from Mani,” The Forgotten, suite for guitar (excerpts); Octet for flute, oboe, clarinet, bassoon and string quartet. The following will be performing: Maria La Vita, soprano, Julie Scolnik, flute; Peggy Pearson, oboe; Diane Heffner, clarinet; Janet Underhill, bassoon; John McDonald, piano; Apostolos Paraskevas, guitar; Aija Reke, violin; Jessica Amidon, violin; Scott Woolweaver, viola; Karen Kaderavek, violoncello; Tiffany Chang, conductor. Reception to follow. Across the ages, the genius of Bach and the authentic mournfulness of the African American spiritual can speak together to the agony and triumph of Jesus. On Sunday, April 14th at 3:00 PM, an unusual free Palm Sunday Meditation-Concert at St. Mary’s Church in Charlestown will interleave deeply affecting songs such as “Were You There When They Crucified My Lord?” with Bach-Busoni piano meditations on texts such as “Ich ruf zu Dir” (I call to you, Lord Jesus Christ,… lead me from despair.) 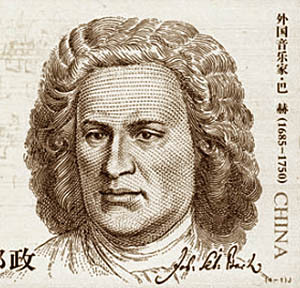 Bach’s Passion music will also figure at the meditative center of this amalgam. Peter Sykes will take the helm of the restored 1892 Woodberry and Harris tracker organ and Daniel Sauceda will direct soprano, organ and Charlestown Community chorus in the rousing closer, “Regina Coeli” from Mascagni’s Cavalleria Rusticana. Born in Chicago, soprano Sirgourney Cook toured internationally with singer-actress Jennifer Hudson for three years. Recently, she was featured as a soloist in Duke Ellington’s “Concerts of Sacred Music.” She continues to use music as an avenue to inspire, educate and advocate for underprivileged youth. Last year she dedicated her songs to the memory of her late teacher Robert Honeysucker, once the most profoundly moving spiritual singer hereabouts. This year she looks forward to a collaboration with the pianist Claudius Tanski. 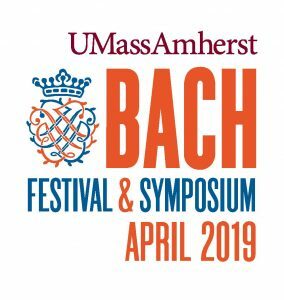 What do Emmanuel Music, Baldwin Wallace Conservatory, and UMass, Amherst have in common? Well, as it turns out, the music of Bach. 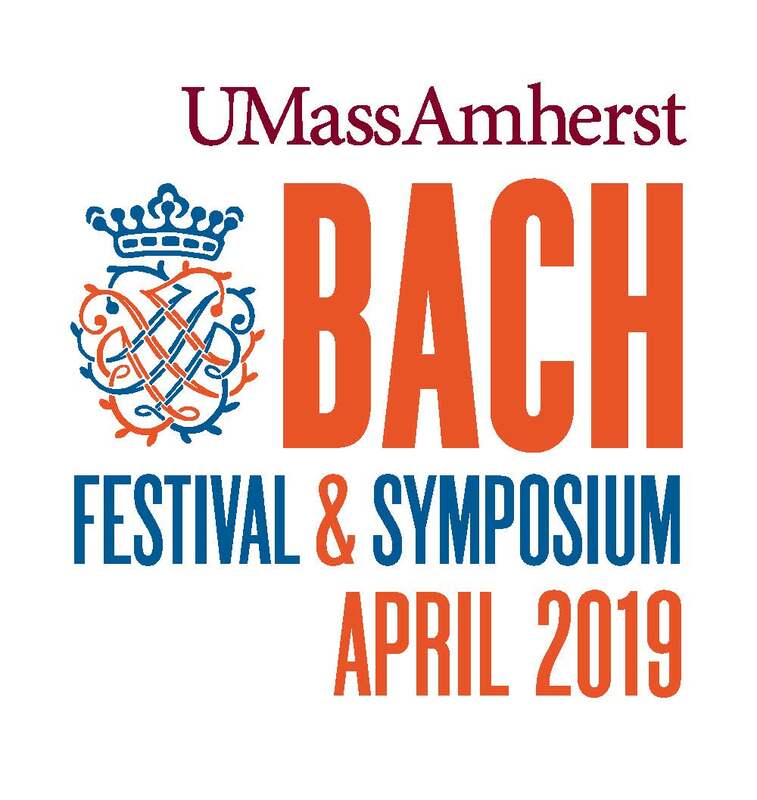 So say a couple of participants in the UMass Amherst Bach Festival and Symposium, which begins on April 13th.